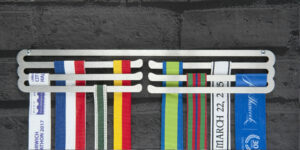 This classic medal holder display is ideal for any Game of Thrones fan. 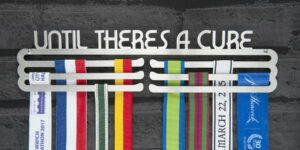 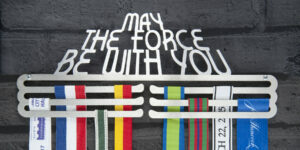 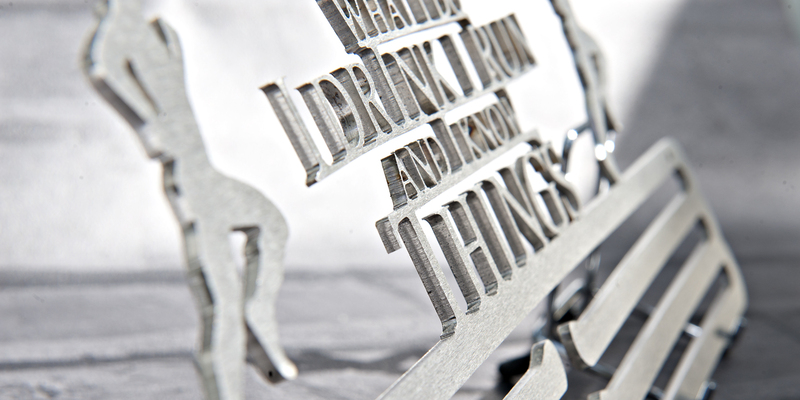 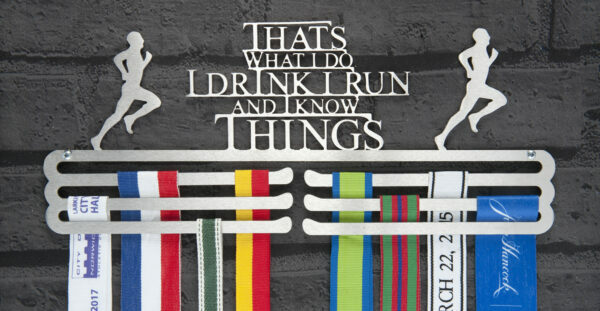 Hang your race medals with the phrase, ‘That’s what I do, I drink, I run and I know things’. 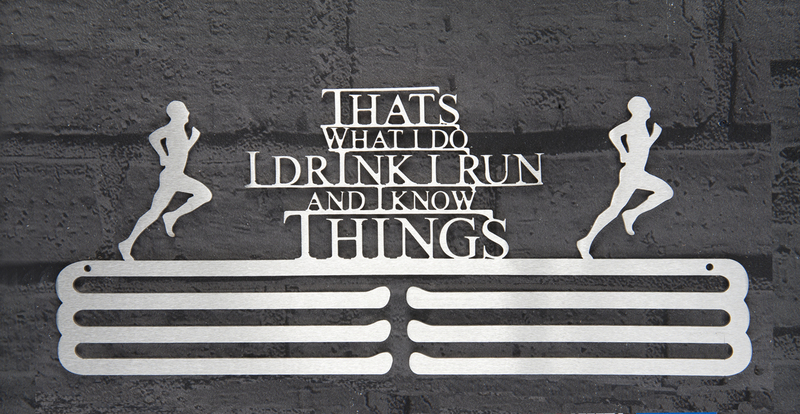 Combine your passion for racing with the world of Game of Thrones. 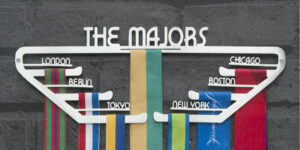 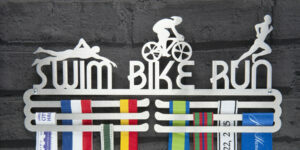 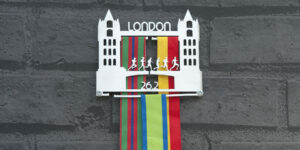 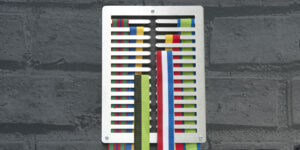 This medal display hanger is made from brushed stainless steel- almost as strong as Valyrian Steel itself! 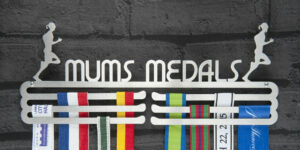 330 x 135 x 2mm. 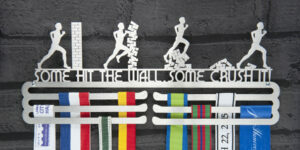 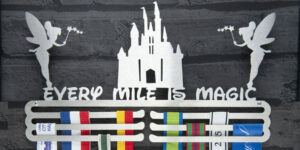 The perfect medal display holder gift for any Game of Thrones fan!